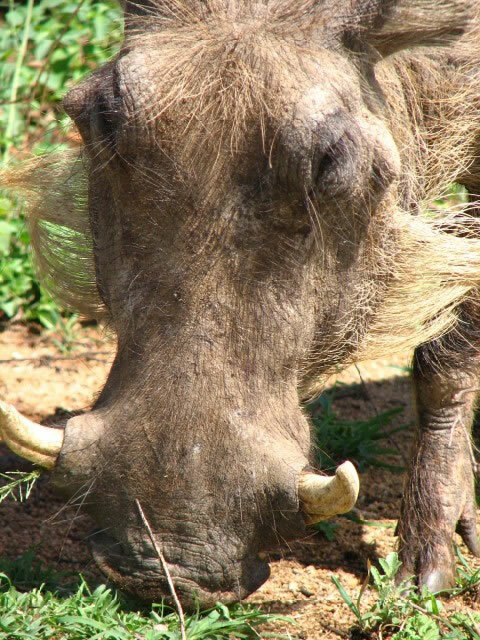 Lonndolozi Reserve (full name is "Londolozi Private Game Reserve") is situated in the Kruger National Park in South Africa (the private reserve is fully open to the Kruger Park for animals to wonder back and forth as they please). The word "Londolozi" derives from the Zulu word which means "protector of all living things". Typically, 2 game drives are scheduled on a daily basis at dusk (e.g. 1530) and dawn (e.g.0545), each about 3 hours long. it doesn't get too crowded, often you will see no other people. There are limits on the number of vehicles at animal sightings. Londolozi game reserve is a member of the Relais & Chateaux group, a global grouping of individually owned restaurants & hotels (including those on game reserves, like Londolozi). Relais & Chateaux are known for having very strict admission criteria. Dec 2009. Londolozi introduces night-vision goggles, more commonly used in the battlefield, to help view game in the dark. 11 Jul 2009. 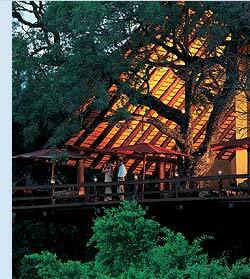 Londolozi Private Game Reserve comes 13th in Travel & Leisure's 2009 Readers' Award for best lodge in Africa. To build an idea of what to expect, read these personal accounts of Londolozi safari experiences. 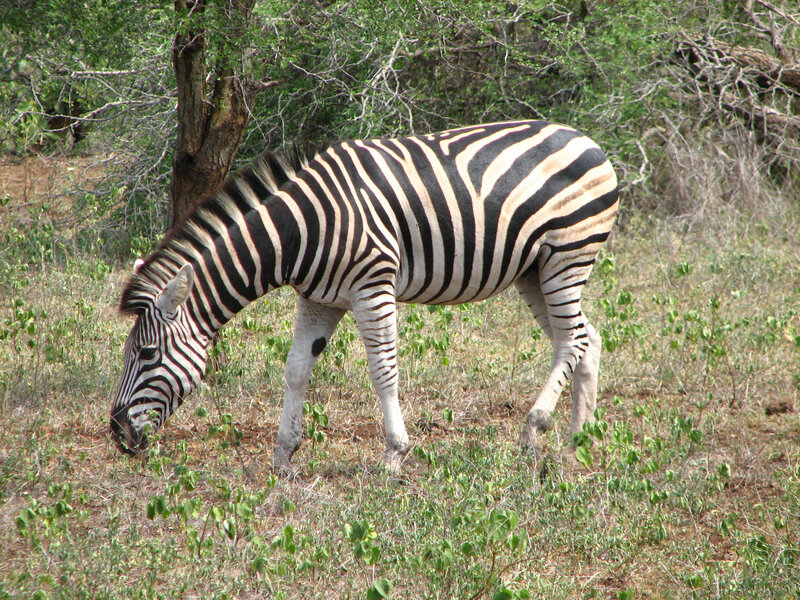 Will Carling, an ex-British & Irish Lions rugby player, blogged about his visit to the Londolozi Reserve. He raved about his candlelit dinner in the bush, the fresh leopard and lion kills, the huge herd of elephant they saw passing their car and the passion of the owners. 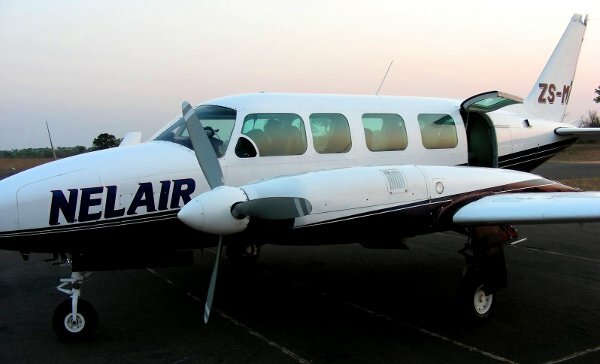 In Oct 2006, "Bellschrum" caught a charter flight to Londolozi private game reserve's airstrip (in a Nelair plane). On the game drives she was especially pleased to see lion cubs, a lion which had lost its tail in a clash with hyena, a leopard snoozing in a tree, hippo (which apparently kill more people in Africa than any other animal) and rhino. Here's some Kruger photos, if you cant wait to see what awaits you.